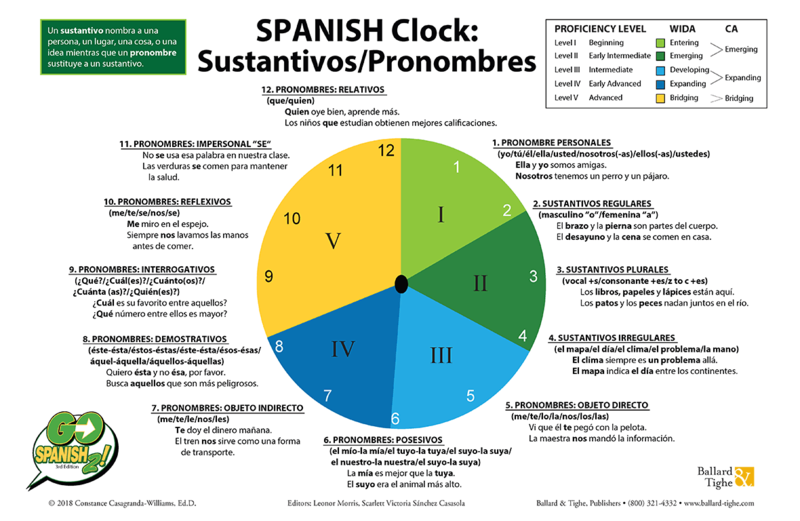 A fundamental document for teachers working with Spanish learners. 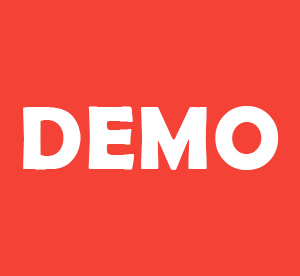 The charts provide an at-a-glance scaffold to practice each Spanish grammatical form by proficiency level within a communicative context. Each chart targets one proficiency level that correlates to the proficiency levels used in CA, WIDA, or any other state proficiency levels. At each proficiency level, model sentences show the teacher how the grammar is used in a functional context. Students practice grammatical forms within ACADEMIC language functions. 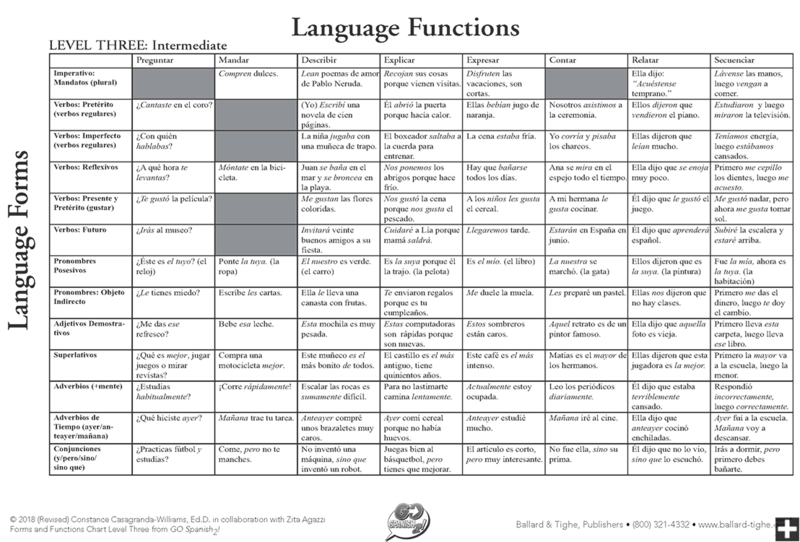 Language functions include describing, explaining, expressing, sequencing, comparing and contrasting, inferring, persuading, predicting, analyzing, and many more. 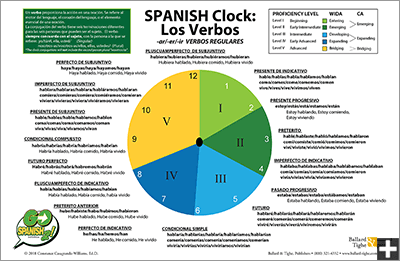 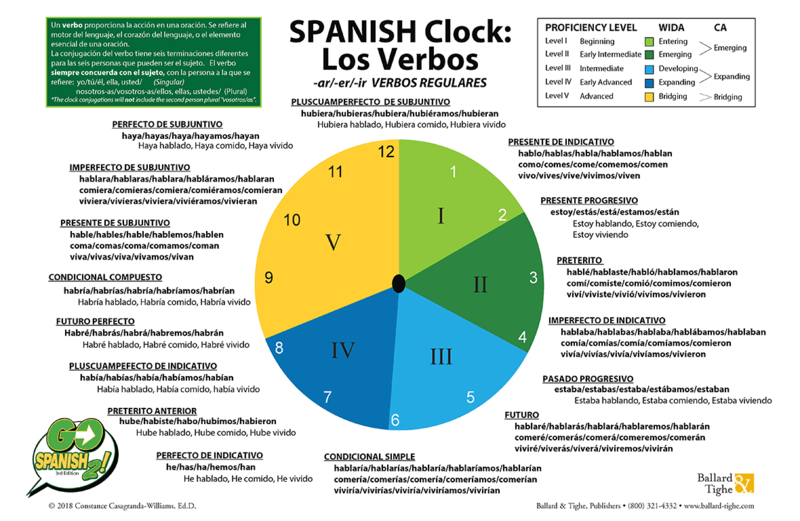 The four clocks illustrate the development of parts of speech as Spanish learners move from one proficiency to another. 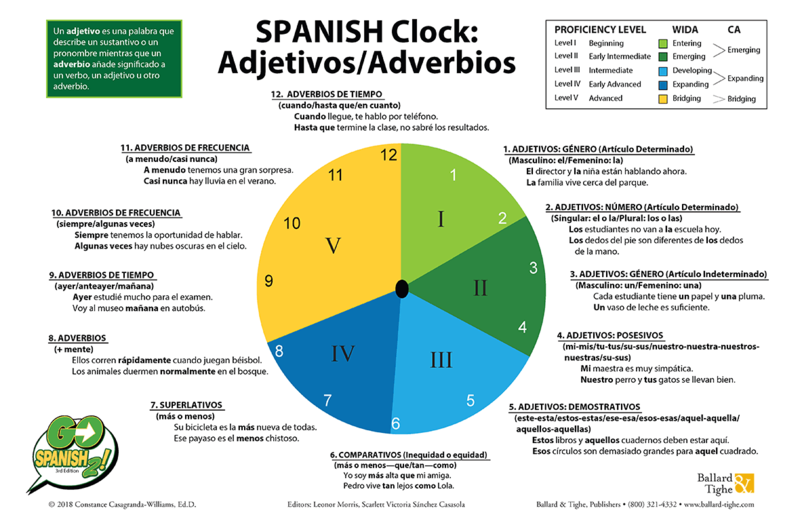 These charts are essential to teach the skills needed to reach grammatical fluency and accuracy so that students can achieve a high level of proficiency in Spanish.